We are happy to announce that our technical team has successfully migrated the website from HTTP to HTTPS, This means added security for our patrons around the world. With this added security, you can now confidently transact with us knowing that your personal info is safe and protected. Additional security features will be implemented in the future. This is just a precaution and a reflection of the value we put in your trust in us. Thank you for your continued support! 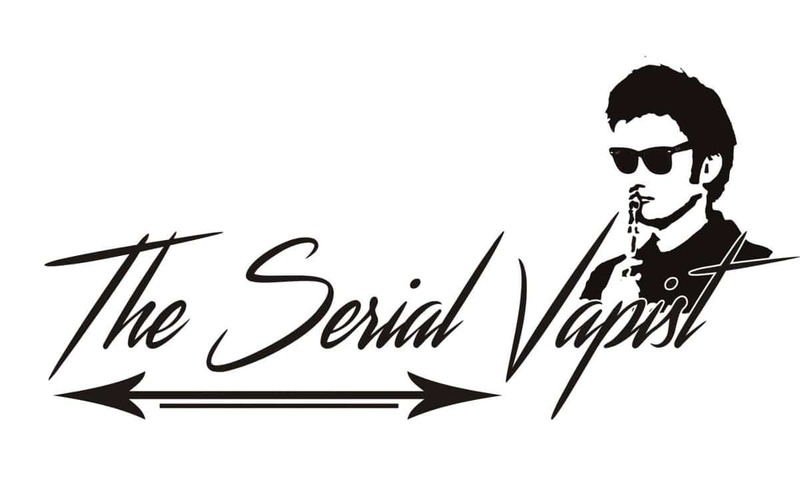 TSV Vape Juice Distribution Channel is on!